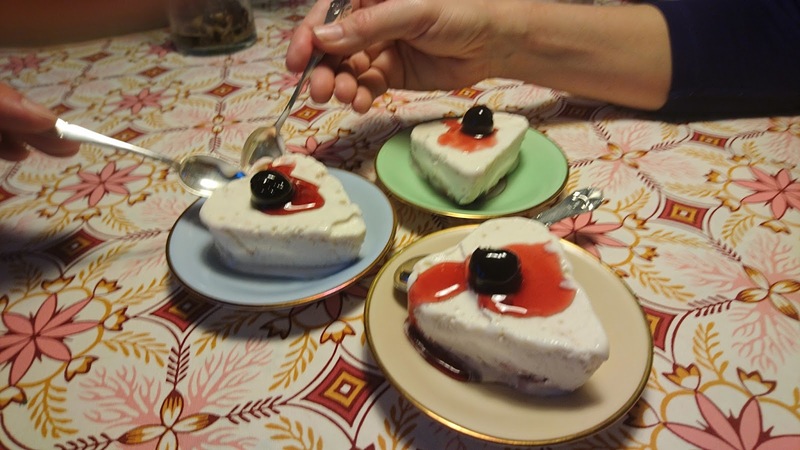 As a more time consuming sweet treat for your Valentine you could make an indulgent ice cream full of white chocolate and cherry. 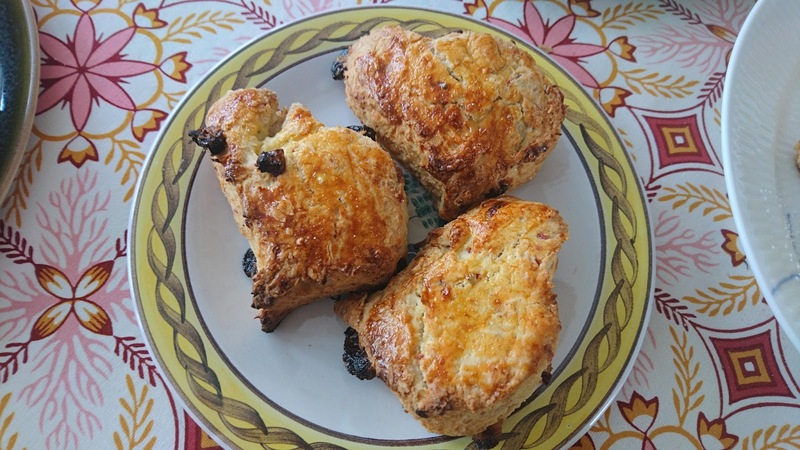 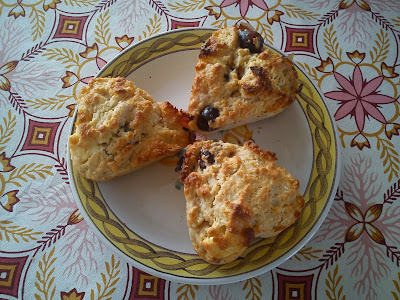 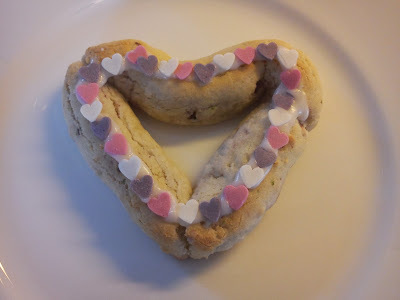 Later on today I will share a more easy sweet treat in form Valentine scones with cranberry, raspberry and white chocolate. 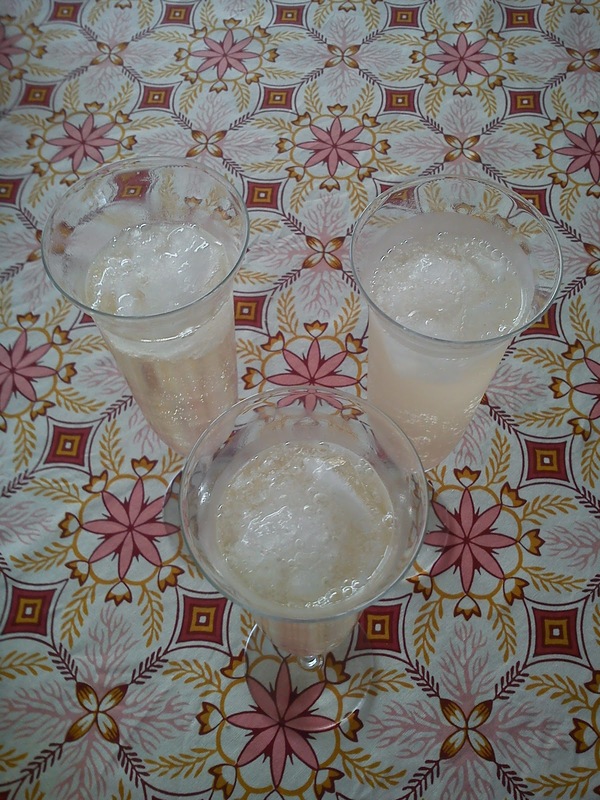 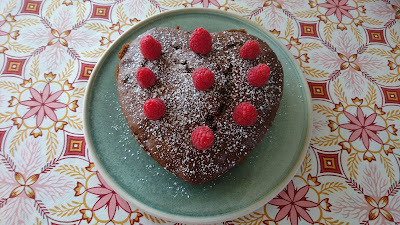 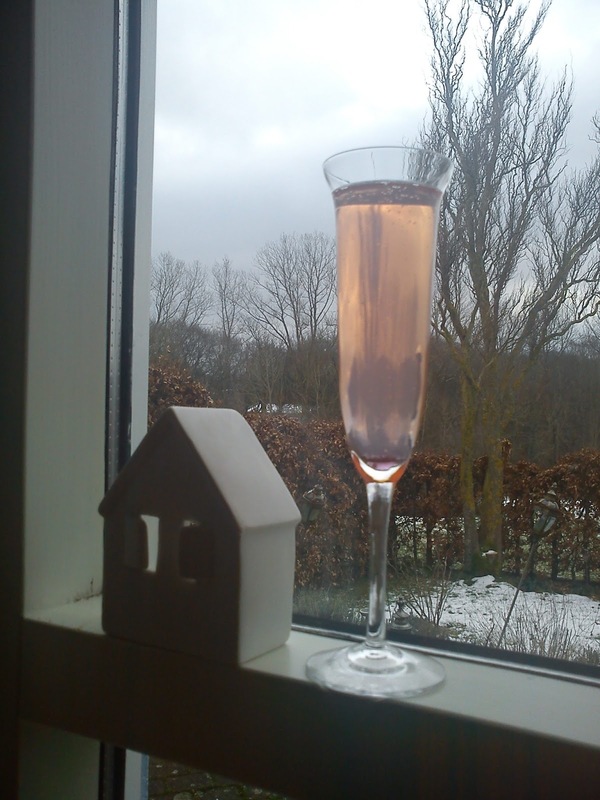 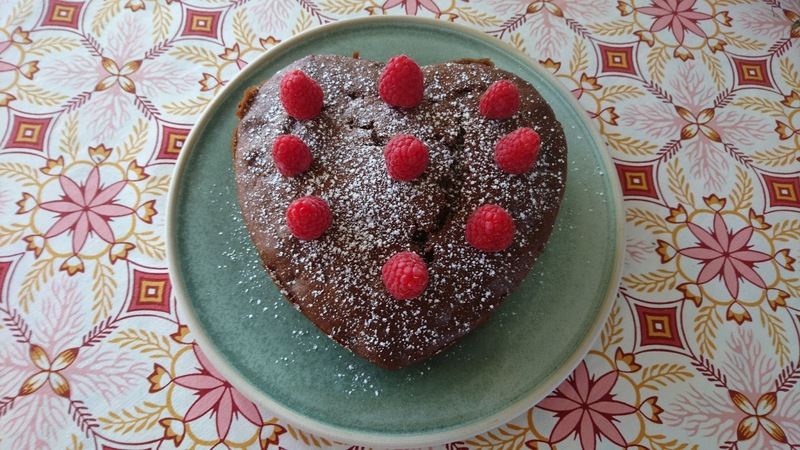 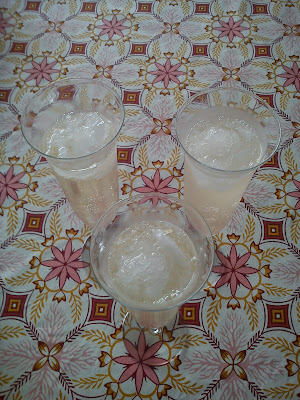 I have been using this recipe on chai ice cream as starting point, while creating this Valentine ice cream. 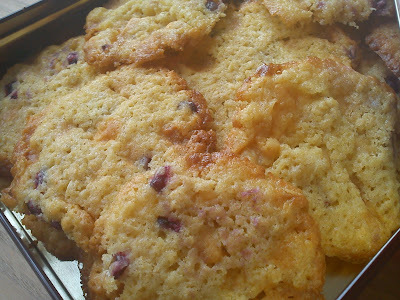 Add chopped white chocolate into a plastic container. 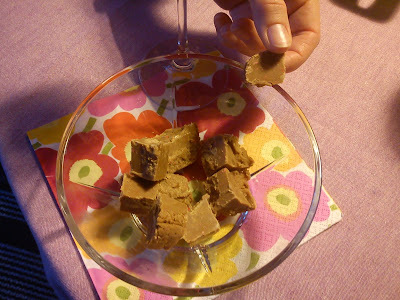 Pour the ice cream mix into this plastic container little by little, using the warm mixture to melt the white chocolate. 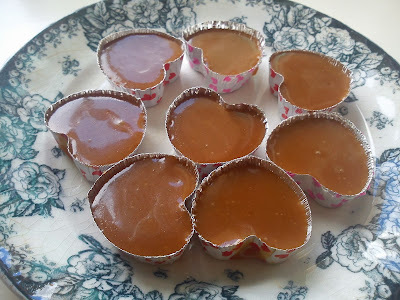 After melting of the chocolate cover the plastic container with a lid. After freezing of the ice cream, stir in the cherry and it´s mixture. Serve the ice cream with a cherry in syrup. 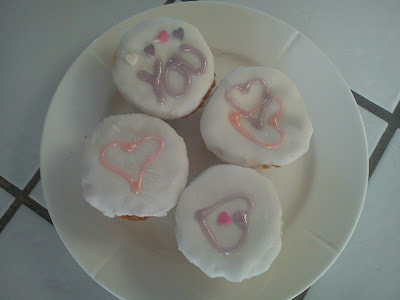 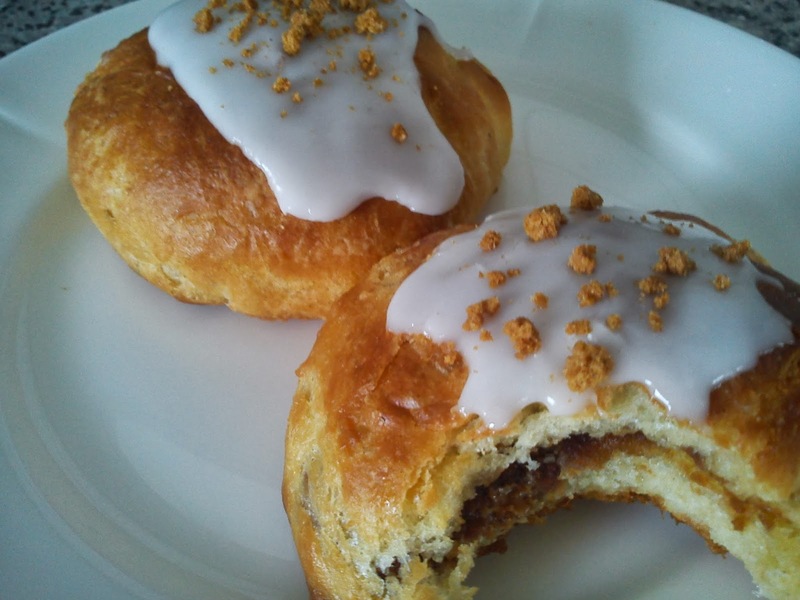 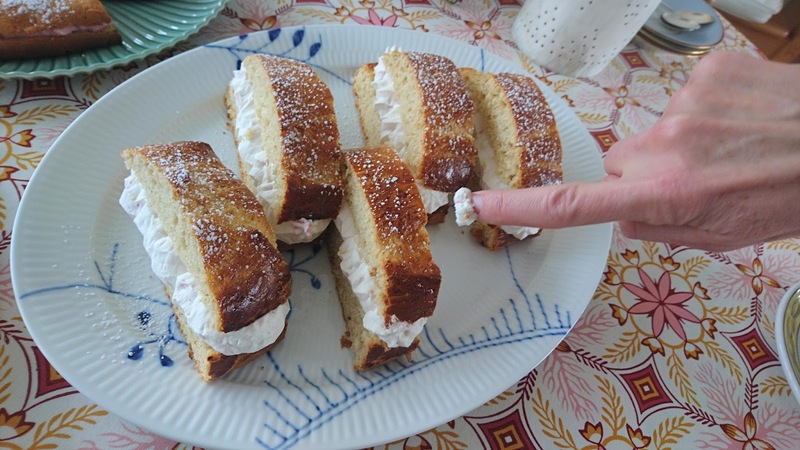 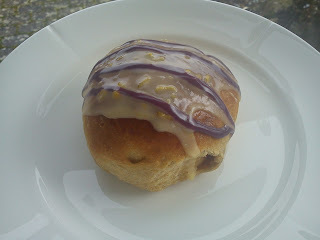 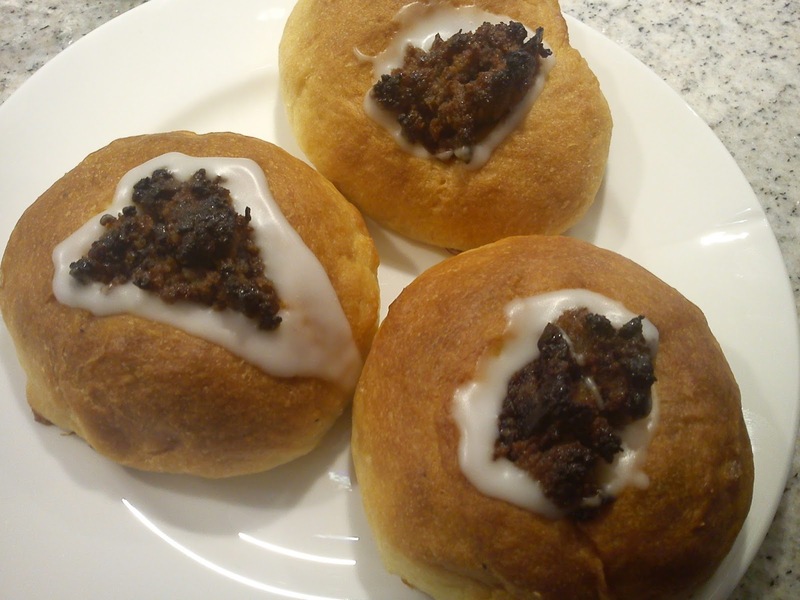 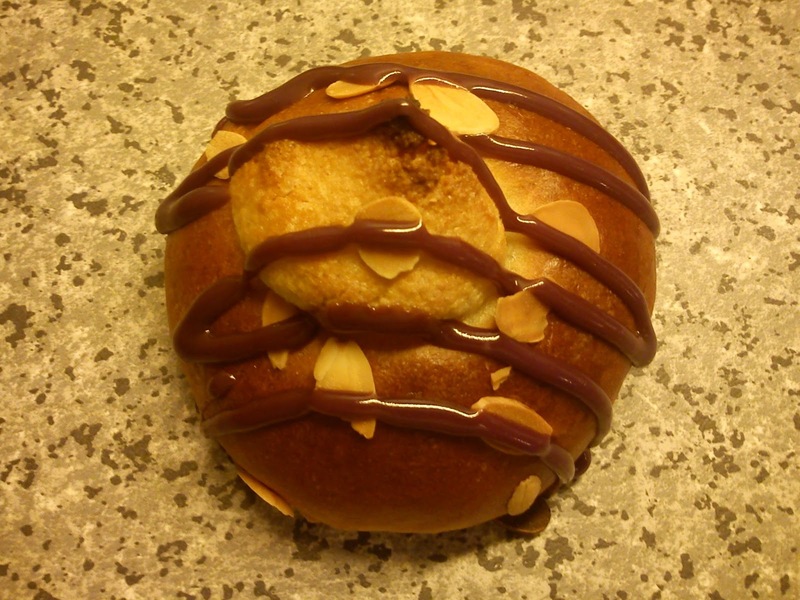 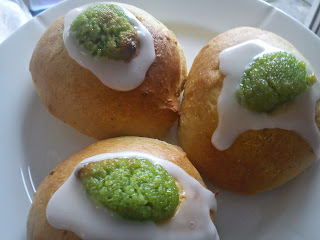 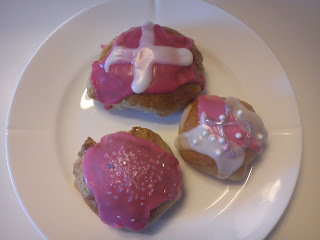 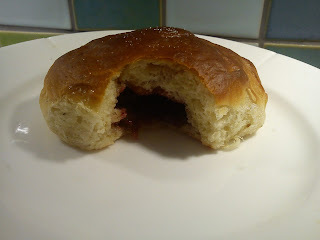 Abd if you want to know that Shrovetide bun, which I am baking tomorrow, when visit my blog again tomorrow afternoon.